Electricity powers our lives. Why not work in a powerful industry that offers diverse opportunities across many disciplines. There is a whole lot of activity going on behind the scenes to make sure the power is there when we need it so we don’t have to think about it. When you work for an electric utility, you can bet you are working in an industry that will always be needed. 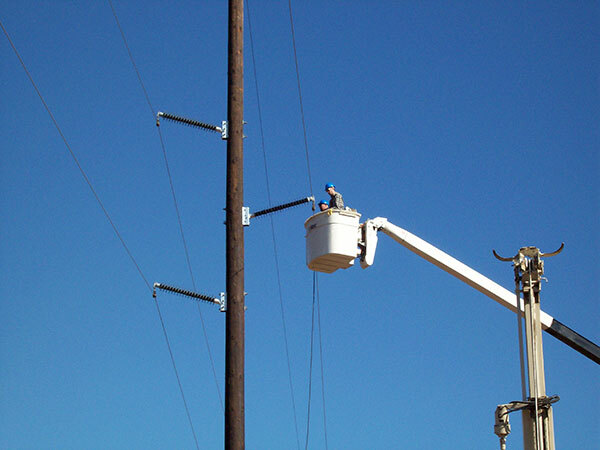 Wolverine is a fast-paced generation and transmission electric cooperative that is expanding to meet and exceed our member-owner expectations. As technology continually advances, so does our need for highly skilled, motivated, and innovative employees.